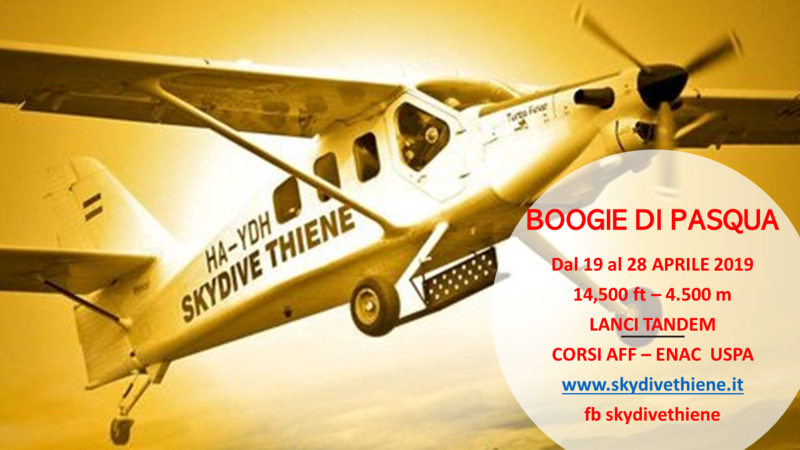 Come fly from Monday to Friday and enjoy discounted jump tickets!! Normal policies apply: non-refundable, non-transferable. Can be upgraded to single jump price when outside of SkySaver Weeks. -- Ven a volar de lunes a viernes y disfruta de todos tus tickets de salto con descuento. Se aplica la misma política que normalmente: Tickets no reembolsables. No se permite tampoco la transmisión de tickets a otro titular. Pueden convertirse previo pago de la diferencia en tickets de salto normales fuera de la semana Sky$aver Week. An epic event celebrating the change of the season! Skydive Arizona welcomes summer with world-class organizers, discounted tunnel sessions, and a party in the desert that will rock your world. Don't miss out on this boogie of the season! 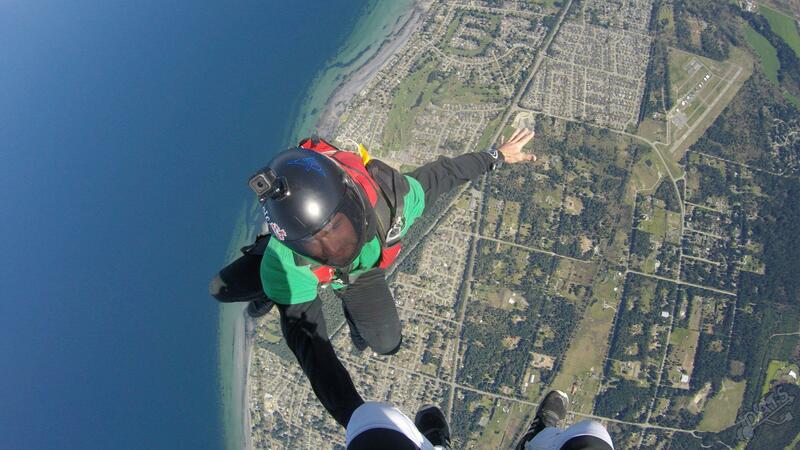 A skydiver's spin on an Easter classic! Come out for a day of jumping and searching. You never know what you'll find! Come Kick off the 2019 Season with us at Skydive Cross Keys! Super Caravan will be flying all weekend! Ryan Lee and Kyle Sutton Organizing. Peace, Love, and Party with our 60s Woodstock theme, prizes for best costume.